It’s hard to believe that Summer is already ending. Now that it’s September, Fall is just around the corner, and Winter isn’t far behind, we can only hope they’ll fly by as fast as Summer did! It’s time to start packing up the sandals, and tank tops, and get ready for football and hot cocoa. Sandals and tank tops aren’t the only things that won’t be needed for the chilly months ahead. Your Summer HVAC system won’t be needed either. While you’re getting ready for football and hot cocoa, your furnace needs to get ready for its job ahead. Here are some things you should do this September to finish the Summer off and prepare for Fall and Winter. The chilly days haven’t come just yet, so you are probably still running your A/C, but changing your air filter will help give your furnace a fresh start for when it has to start doing work. It is recommended you change your air filter every 90 days. This will also help with the air quality in your home. 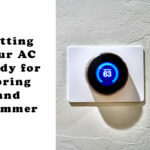 A professional end of season A/C tune-up will ensure that your system is still working efficiently, it doesn’t need any repairs, and everything is ready for the next summer. 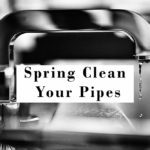 This is especially important if you didn’t have a tune-up done before summer started. These tune-ups help catch any small problems before they become big ones. If your system is older, you have remodeled, or you just recently bought a new home, have a professional HVAC tech come to evaluate your furnace to make sure you don’t need to update your system. 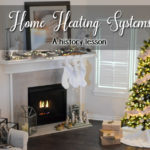 Having the right system will ensure your home is heated properly, and it helps save you money in the long run, as you will save a lot of money on utility costs. 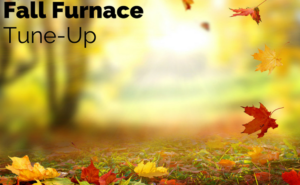 Make sure your furnace is running properly and safely and is ready for the long winter ahead. A professional tune-up will make sure your unit is clean and running efficiently. A technician will calibrate the thermostat, inspect the system and clean it, test the airflow, measure the motor voltages and tighten any electrical connections. Another good reason for a tune-up is if you have a warranty for your system. A yearly tune-up will keep your warranty valid. 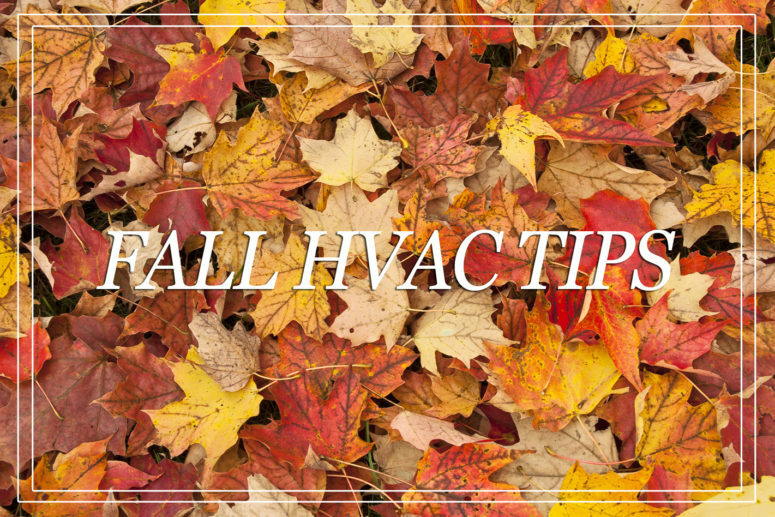 Make sure your system is ready for Fall. 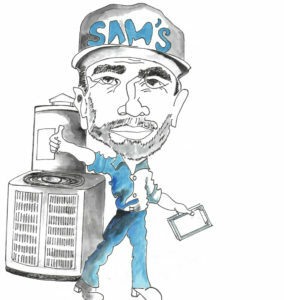 Have a professional HVAC tech do an end of season A/C tune-up and make sure your furnace is in top shape!